On March 26, 2019 at approximately 10:30 a.m., the Surrey RCMP received reports of a single vehicle collision on the 32 Avenue diversion under the Highway 99 overpass. Emergency responders arrived on scene and found three people inside the vehicle. The deaths were suspicious and IHIT was called in to take conduct of the investigation. A residence in the 14900-block of 35 Avenue, near the scene of the collision is believed to be related to the investigation and detectives will be on site collecting evidence. 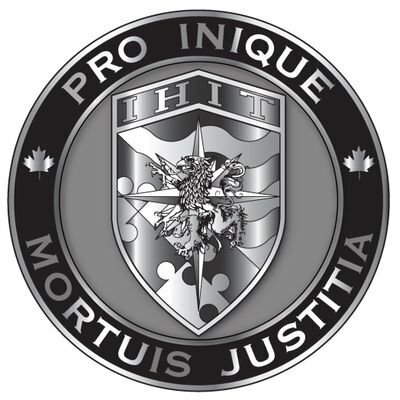 IHIT as well as Surrey RCMP serious crime investigators will be in the area of the residence for the next few days canvassing door-to-door for witnesses. IHIT will continue to work with the B.C. Coroners Service on this investigation. Anyone with information is asked to call the IHIT information line at 1-877-551- IHIT (4448), or by email at ihitinfo@rcmp-grc.gc.ca. Should you wish to remain anonymous, please contact Crime Stoppers at 1-800-222-TIPS (8477).